FORKLIFTS REPAIRS AND SALES "OUR NAME SAYS IT ALL"
Need a Forklift Rental, we've got you covered! Get started today! 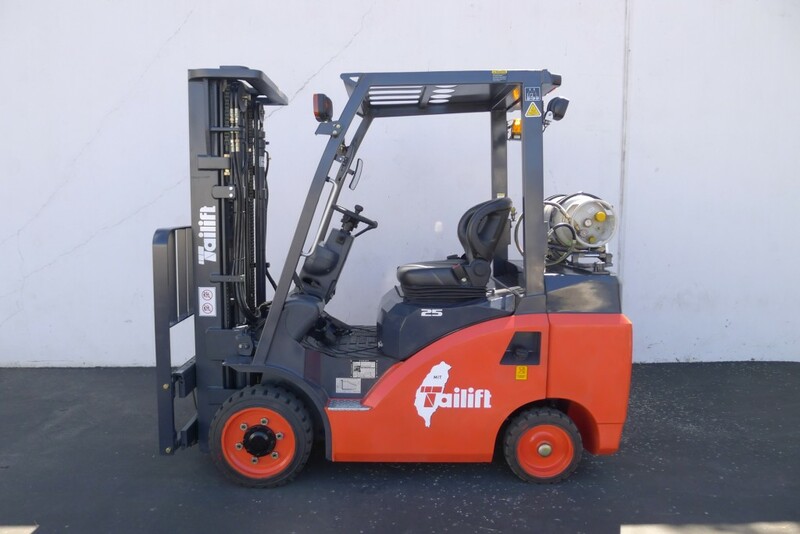 FORKLIFT REPAIRS & SALES, INC. has offered QUAILITY SERVICE and REPAIRS for all makes and models since 1992. 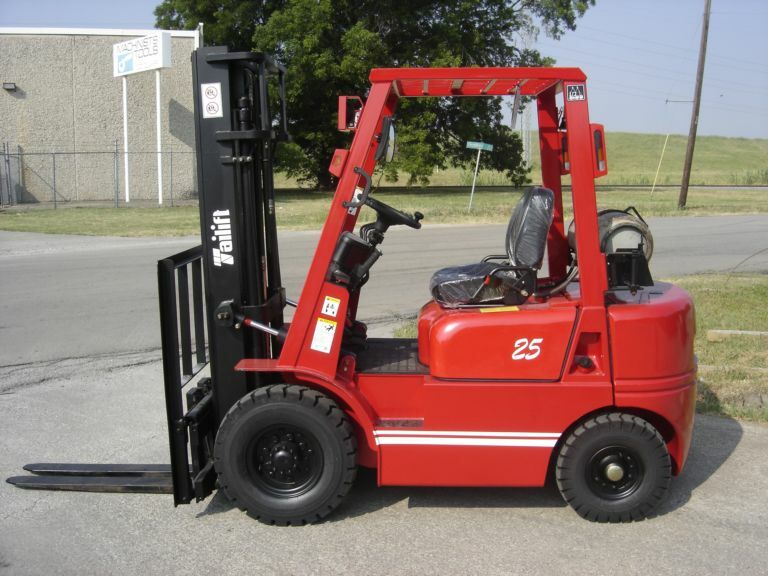 We are the AUTHORIZED DISTRIBUTOR FOR TAILIFT FORKLIFTS since 1996. TAILIFT is now a subsidiary of Toyota Material Handling Corp. 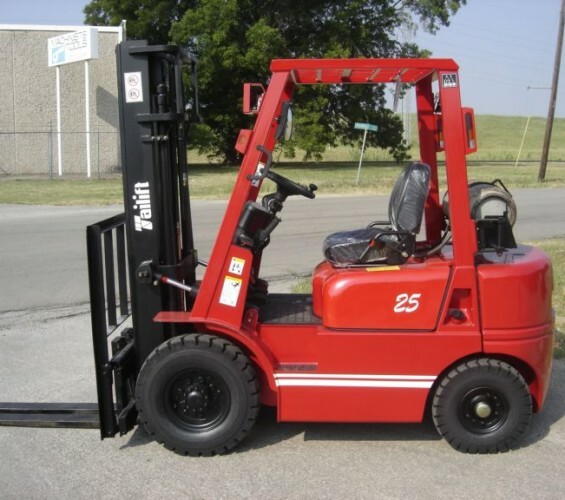 Check out the Tailift forklift and see why Toyota wanted to have the Tailift part of their forklift family sales. Give us a call for a quote on a NEW TAILIFT FORKLIFT or sales . We have competitive pricing and financing lease rates for sales. We offer ON SITE SERVICE for all makes and models of forklifts. For major repairs we have a full service shop to handle any type of repair. Give our service department a call for a FREE REPAIR ESTIMATE. We offer NO CONTRACT FOR PM SERVICE. Contact our PARTS DEPARTMENT for all of your forklift parts needs. 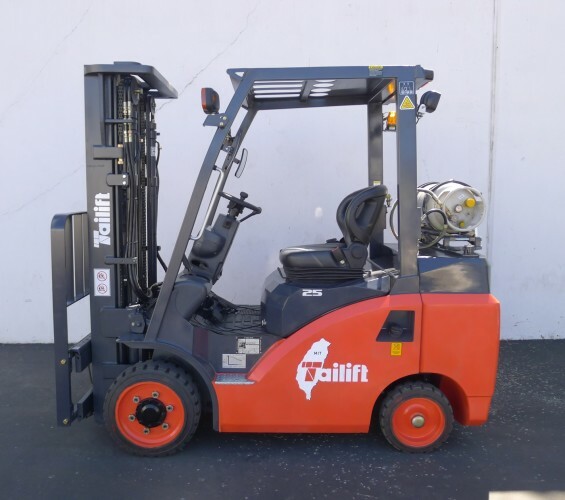 Need a FORKLIFT RENTAL, We have them. CUSTOMER SATISFACTION IS OUR NUMBER ONE GOAL! Copyright @ 2016 Forklifts Repairs and Sales Inc.